I hit Hobby Lobby tonight and something happened. I couldn't resist Christmas any longer. I know I have been sneaking in Christmas ideas for a while, but I have officially started decorating for Christmas. Well, that isn't completely honest. I have officially started spending money on Christmas decorations would be more appropriate statement. 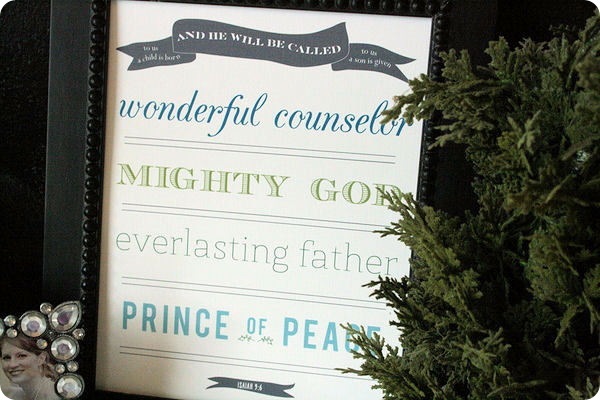 For example, this Christmas printable is already on its way to FedEx Office to be printed. Luckily it is free to download and only a couple of dollars to print, but that was just the beginning. Hobby Lobby is a dangerous place when you have the Christmas bug. 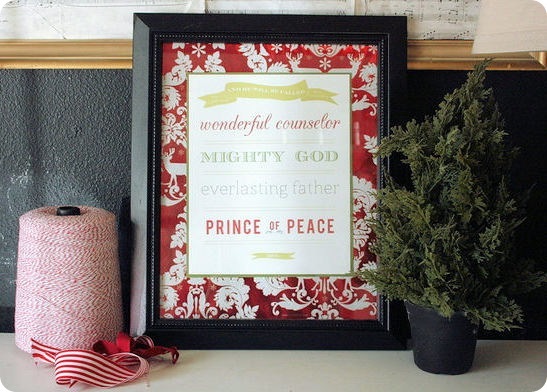 And you can download both of these Christmas prints for free over at Jones Design Company. I am really confused on how people print these at the store. Can you help. I would like to have this printed at either a fed ex location or walgreens in 8x10 or 8.5x11 how should I start?